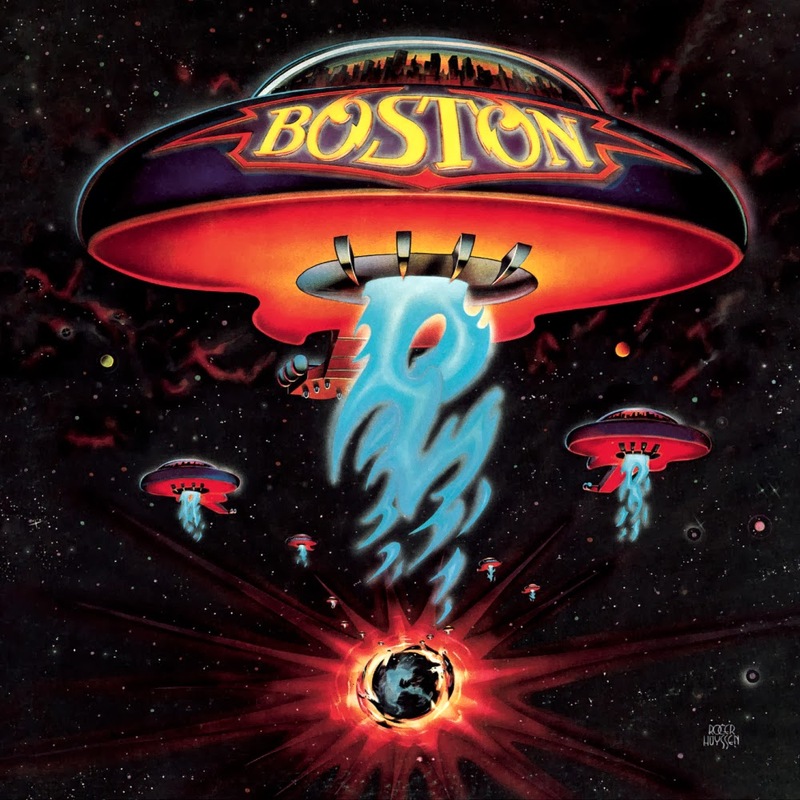 Episode #010 of the Sound Matters radio show opens with a deep dive into the legendary band Boston, and the late vocalist Brad Delp in this week’s artist spotlight. 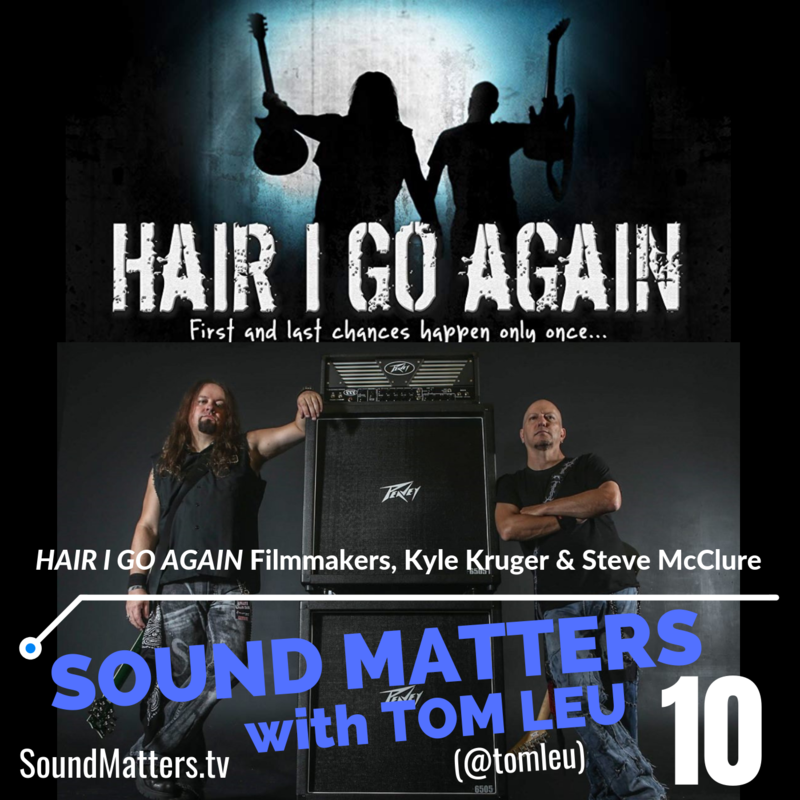 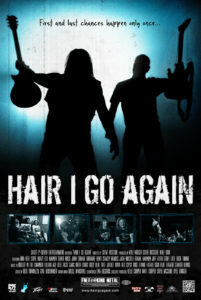 >> Tom also interviews the filmmakers of the music documentary Hair I Go Again to talk about the film’s genesis, the 5 year journey to complete the film, and their current band, Bullet In The Chamber. 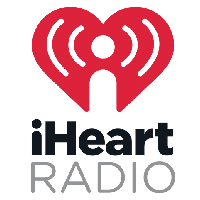 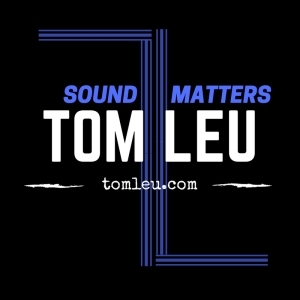 Each Sound Matters Radio episode concludes with Tom’s signature Sound Matter Moment. 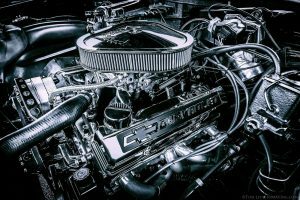 03:38 – What’s the film about and what’s its genesis? 04:50 – Where did the idea to do a film (about the old band) come into play? 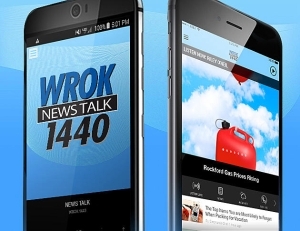 05:51 – Is it common for films to evolve into something different than intended?